How to Apply: Application in the prescribed form (1 + 4 copies) including Annexure - A together with attested copies of certificates along with a Demand Draft of a Nationalized Bank for the amount of Rs.500/- in case of candidates belonging to general category and Rs. 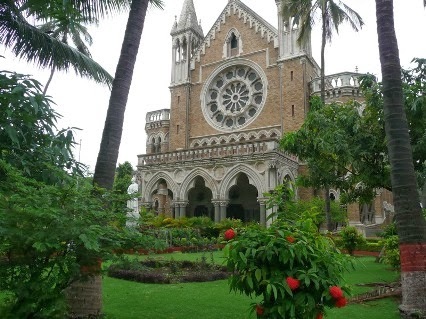 300/- in the case of candidates belonging to SC/ ST/ DT and NT drawn in favor of the Finance and Accounts Officer, University of Mumbai, should be sent in an envelope subscribed with “Application for the post of Scientist G, Scientist F, Scientist E, Scientist D, Scientist C , Scientific Assistant C and Scientific Assistant B in Nano Science and Nano Technology, University of Mumbai” so as to reach the Registrar, University of Mumbai, Fort, Mumbai - 400032 within 30 days from the date of publication of this advert isement i.e. upto 16/11/2013.